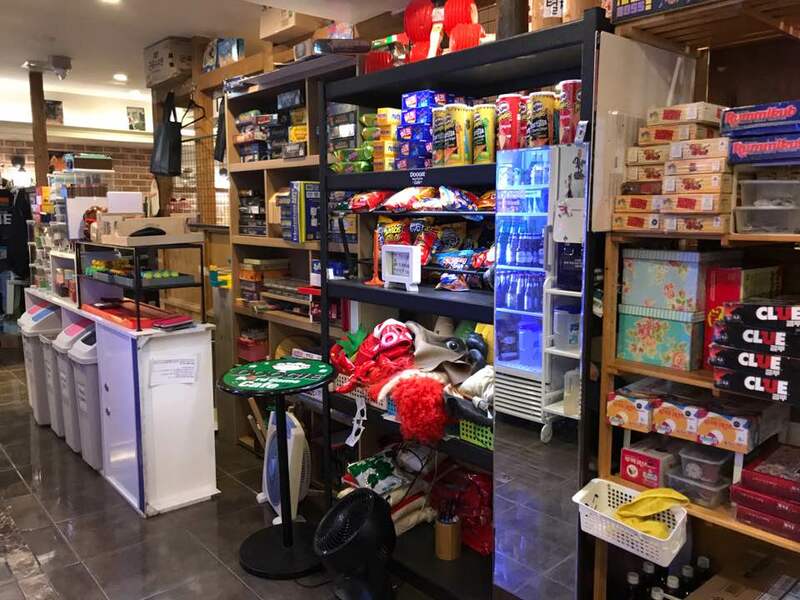 If you’re looking for a relaxed night, the area near PNU (Pusan National University) is perfect for you! 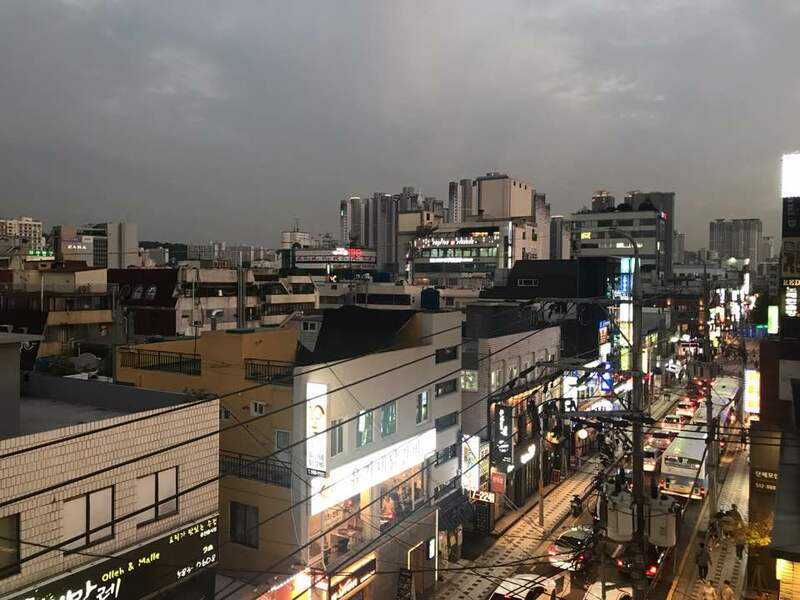 PNU is one of the 10 flagship universities in South Korea and the area surrounding the school is a great place for international and home students to hang out. 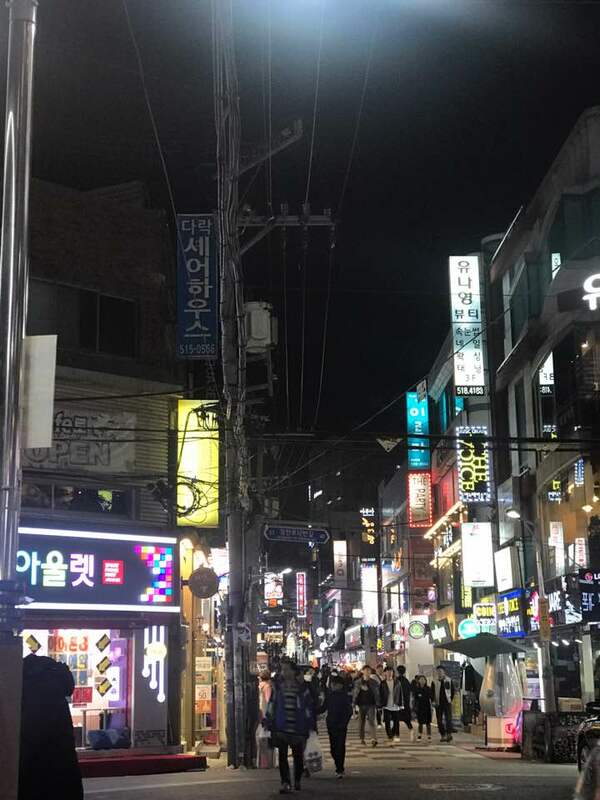 The streets leading from Pusan National University subway station up to the campus are filled with shops, food stalls, restaurants/bars and game rooms open every day until late! Here are a few places that I suggest you check out if you are in the area! 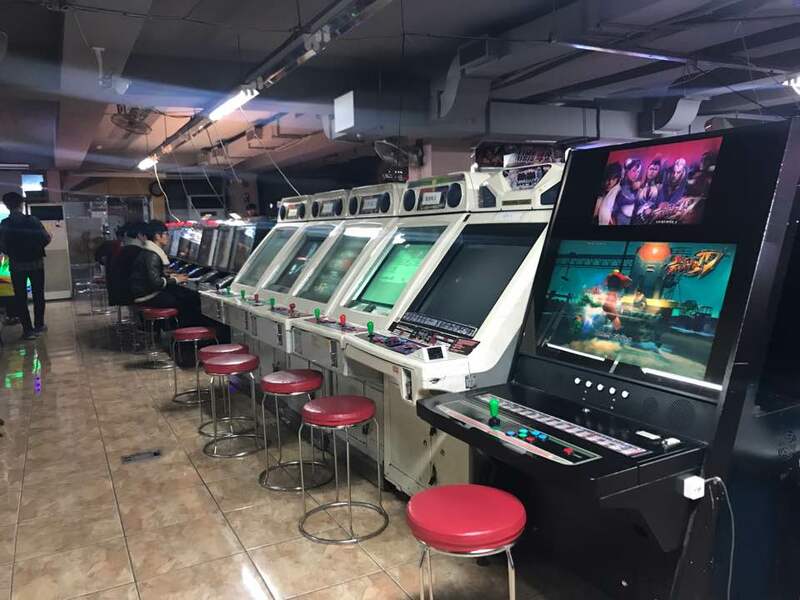 Firstly is the arcade. Located directly across from PNU subway exit 1, it’s a great place to chill out with friends if you don’t want to do anything too crazy. The place is always pretty busy and has such a fun atmosphere, you’ll want to stay here all night. 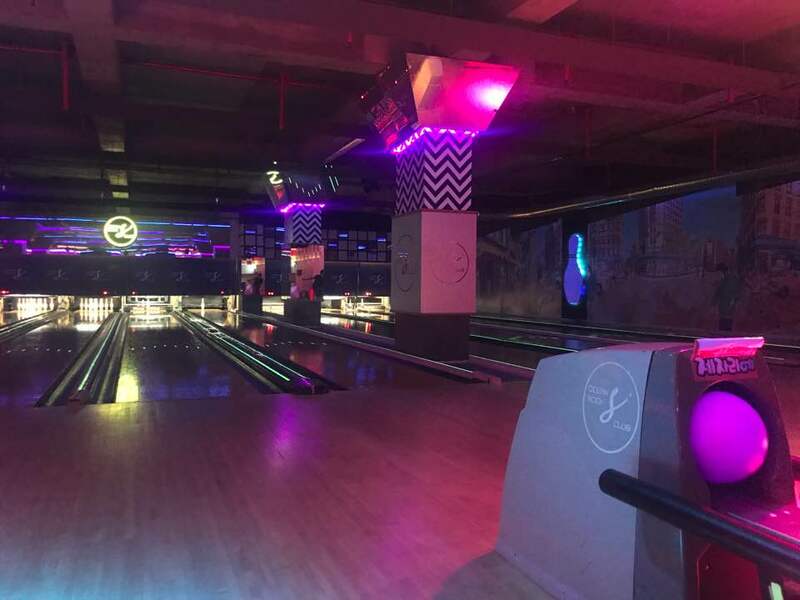 After walking around for a while you’ll notice there’s not only game cafes and arcades available, but also bowling alleys, baseball rooms, pool rooms and a variety of different sport rooms. The best part about the PNU area is that nothing is too expensive as it’s primarily for students! If any of the previously mentioned activities aren’t your thing, you could always hit up some of the local bars in the area! 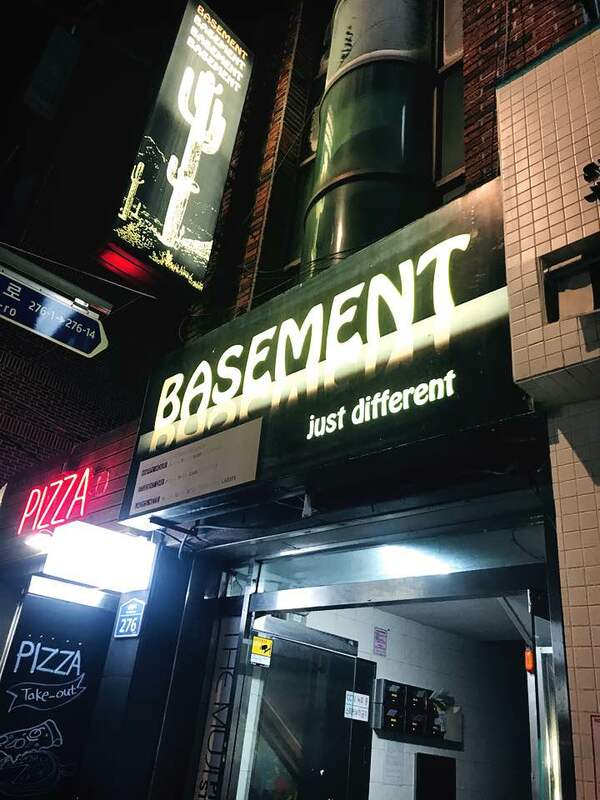 One of the most well known bars is Basement. Basement hosts regular open mic nights, ladies’ nights and occasionally concerts. The staff are great here, you won’t find a more welcoming bar!